CONTINUE TO SHOW! 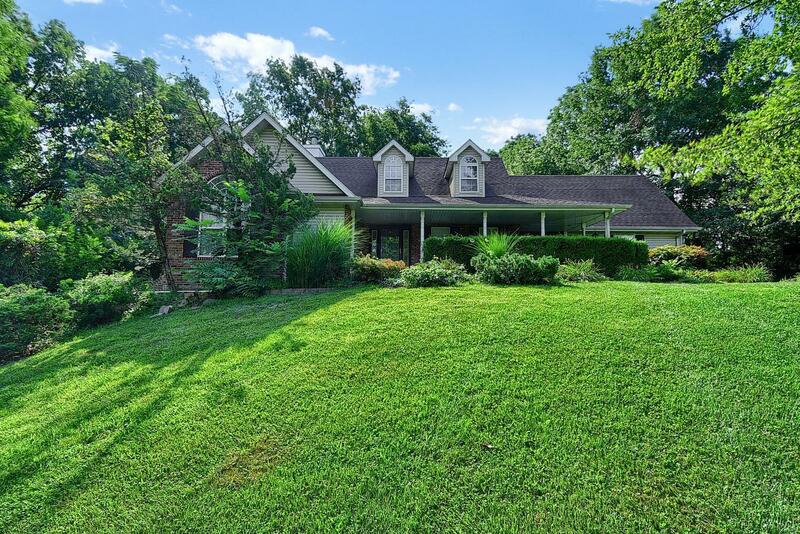 This custom built home sits on 2 wooded acres with easy access to the Interstate. While being sold "as is" there have been several updates over the last few months. New roof, soffit, fasica and gutters. Septic has been inspected and the HVAC has been serviced and cleaned. With over 2600 square feet features include a walk out basement with a 3/4 bath w/tiled shower, game area and large FR. The Main floor features a Master Suite with new carpet, walk in closet and spa bath plus 2 additional BR's. The 4th BR/bonus room over the garage features a private bath perfect for a Guest Suite or In-law quarters. Granite counters in the kitchen, separate dining room and a large laundry room located off the oversized side entry two car garage. With a little TLC this could be the home of your dreams! Easy to show!